Important Information: MicroFridges are now available for the 2019/20 academic school year. 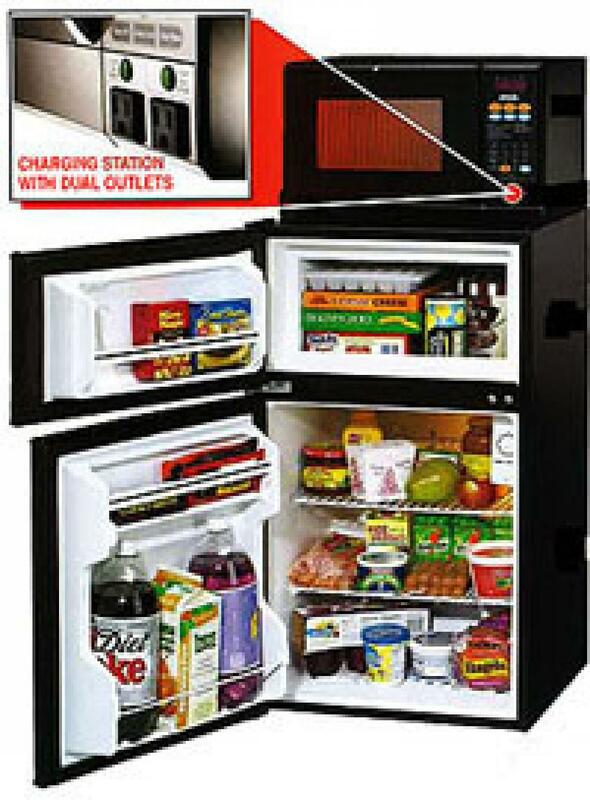 CCI is the exclusive/endorsed vendor for MicroFridge rentals at San Jose State University. Orders must be received by August 2nd, 2019 to ensure delivery to your room prior to your arrival on campus. Orders received after the cut off date will be handled as inventory is available and prices will be slightly higher. Thanks!